Thread: Need your opinion! Which layout and border is better? Which layout and border is better? Sorry they are flipped sideways, don't know how that happened. But thanks for your opinions in advance! i like the green but maybe needs a thin yellow first to help break it up but that is just me. To me, the green is soothing, the pink makes it pop more. So, it depends on what you want to accomplish, or who is getting the quilt. I like the pink the better. My preference is the green one. I like the way the colors are all balanced in that one. I like the pink border. I think with the first one that much pink takes the focus away from the other strips in your quilt. 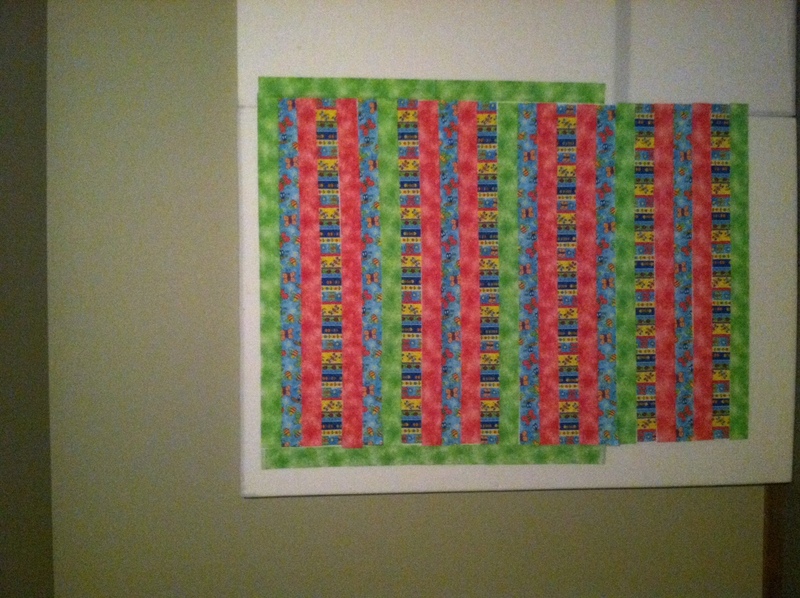 I was gonna do a Jelly Roll Race with this jelly roll but when I opened it up there were only 6 different fabrics. So trying to do the best I can with it. 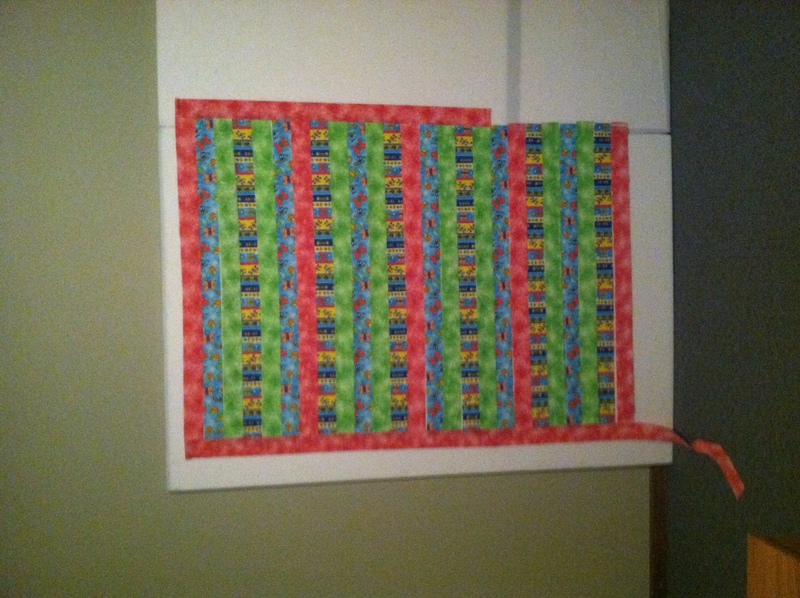 Do you think I could have done the jelly roll race with so much repetition in the fabrics? I like the green because it looks like a complete quilt. The pink looks like 4 groups with sashing. I like the pink because it's happier. In the green the pink strips almost look like bars. Well, either one is very, very pretty. Do which one you like. I like the green one. The pink one looks unfinished somehow. if you really really want the orange to stand out use the first one and the green stands out in the second one I like them both. I agree with this. Also liked the previous idea of a narrow yellow border before the pink or green border. My vote is pink, its stops the quilt. I like the green border. Green is my favorite color - but I really like the second photo - looks red or pink - that's the one I like. I AGONIZE over these decisions. Sometimes these decisions can drive me CRAZY, lol! But, Imo, i think I would do more then one border. I like both layouts..both are great! But I think a multiple border would frame your center, give it cohesiveness, and finish it. I like the green the best. You have so many votes for each color....so that makes it seem that either color would work just fine. Good luck on your decision. I agree with yngldy. Both are good but what is your preference for the room or person the quilt is going to? i'm partial to the red, but either would work. Like the pink much better than the green. it brings the quilt to life.